Could your lab be cleaner? Could it be safer? 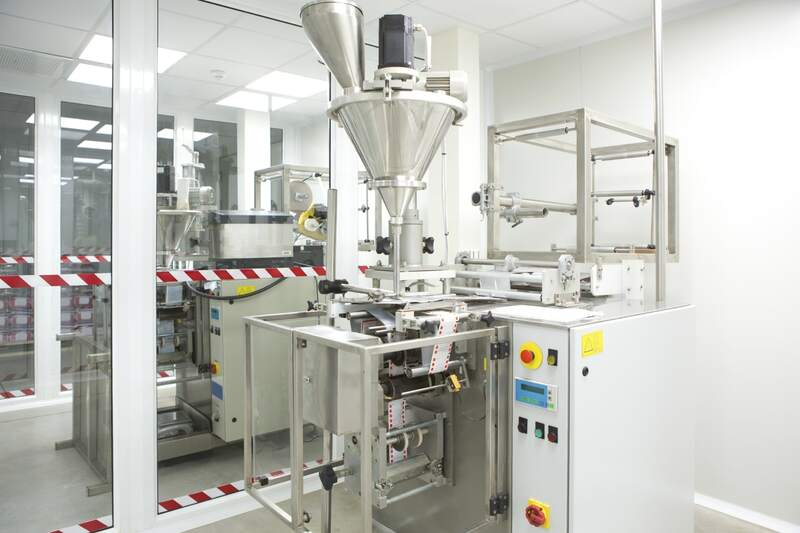 See how our wall & ceiling cleanroom system can help. No matter what your specific cleanroom needs entail, Isoltech can help you create the perfect environment for your business. Experience the benefits of a clean room featuring seamless PVC technology today. 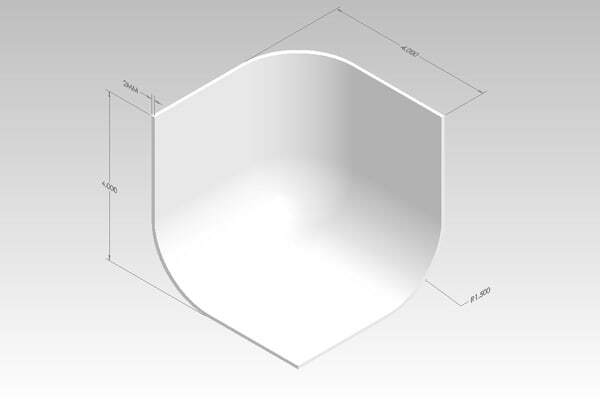 These rigid PVC panels are used across a variety of industries, including sterile areas and more. 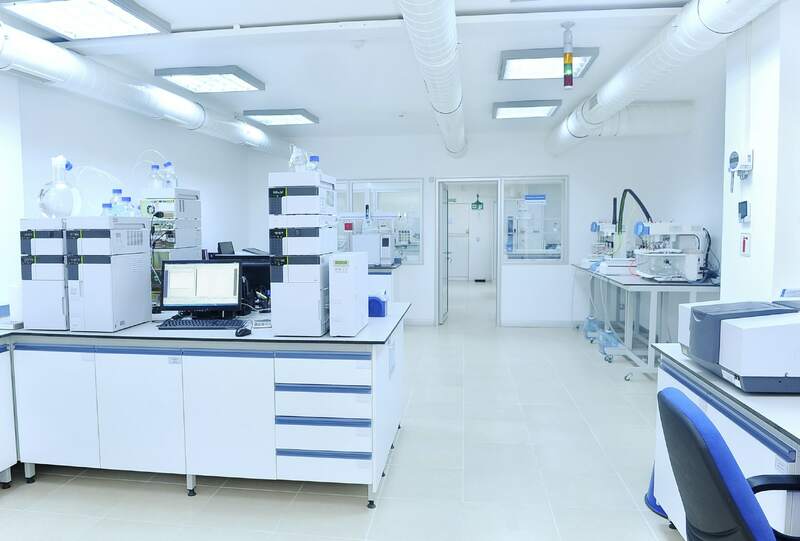 While each cleanroom project’s specific requirements will be somewhat different, all clean rooms and similarly classified spaces should possess architectural finishes that are smooth, nonporous, easy to clean, resistant to microbial and fungal growth, non-shedding and mitigate electrostatic charge. 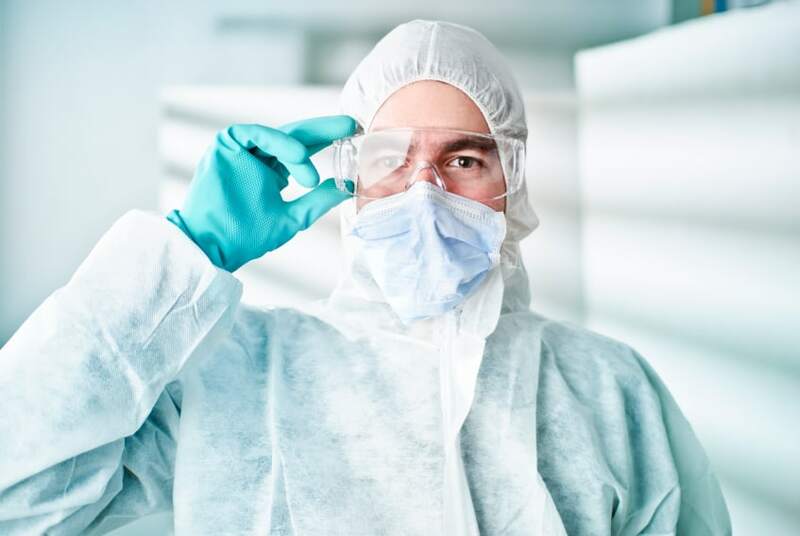 Today, cleanrooms are being used in all types of businesses where quality control, product safety and sterility are paramount, such as beverage bottling plants and commercial kitchens. Learn more about what options we have for your business and the wide range of industries where Isoltech can make the difference. Are you ready to learn what clean really means? Submit our consulation form to the right, and we will get in touch with you as soon as possible on what your options are for improving your workspace. You‘re on your way to a cleaner and safer work environment! Is Isoltech right for you? 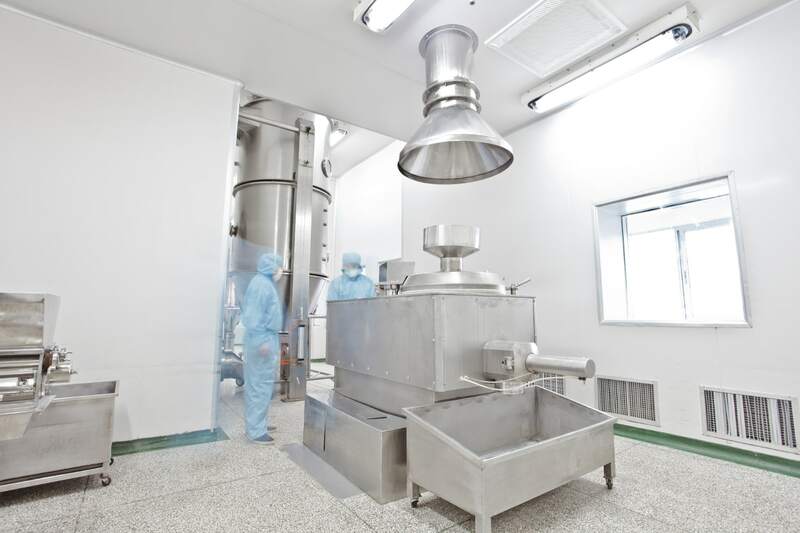 We specialize in many industries that are in need of clean rooms, stable environments, and contained labs. 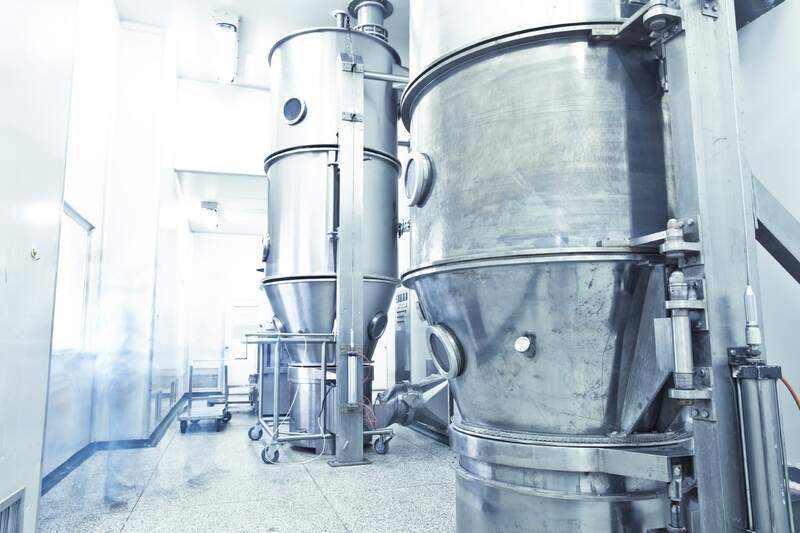 Some of our industries include Pharmaceutical Facilities, Operating Rooms, Research Facilities, Storage, Kennels, Food Processing and many more. 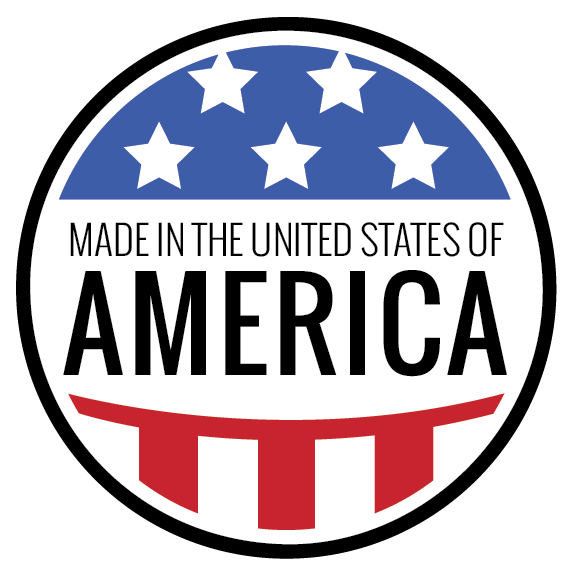 You can View a full list of our industries here. 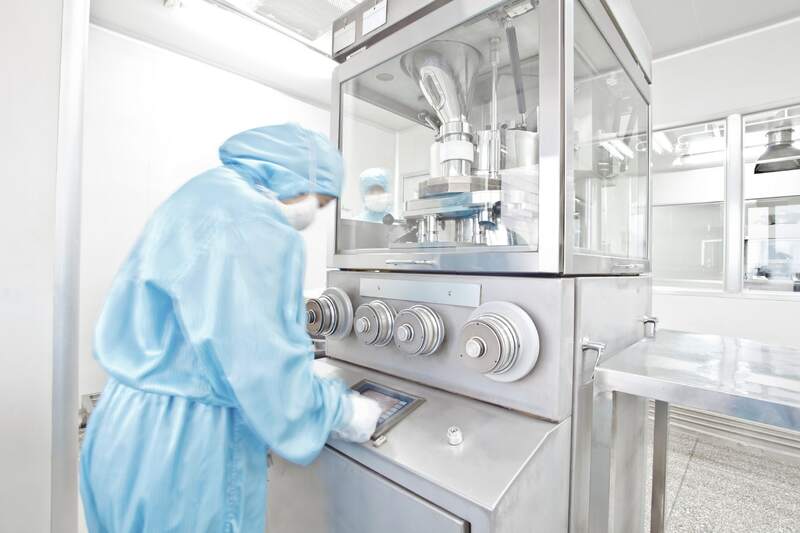 Chances are, you‘ll find that Isoltech‘s cleanroom systems can be used in a variety of ways to match your work space needs. Isoltech is an industry leader in clean room technology and manufacturing, featuring a seamless system of walls, floors and ceilings from the Tony Prince Company. 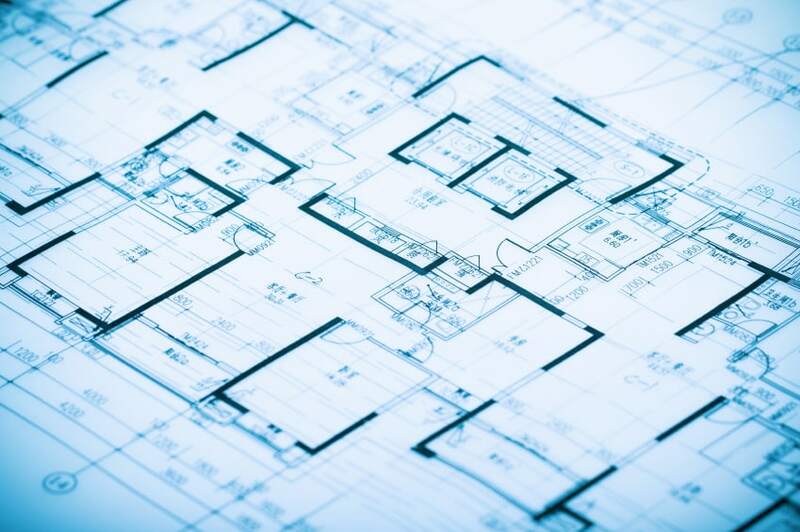 Isoltech is an especially designed and engineered wall, floor and ceiling panel system that incorporates pre-formed “in corners” and “out corners” as well as transition strips to connect the corners and panels together. This unique technology makes Isoltech the perfect choice for hygienic areas such as hospital surgical suites and clean rooms for both medical and industrial facilities. Isoltech’s seamless system means there are no cracks or crevices to harbor dirt and/or bacteria, helping to provide a contaminant-free environment that effectively allows for control of air flow, pressure, temperature, humidity and filtration. This, combined with the fact that Isoltech’s clean room technology possesses the ability to withstand high pressure detergent washing, is easy to maintain, provides superior static resistance to prevent materials from adhering to wall surfaces, allows for easy sealing of utility penetrations and meets the California Building Code requirements for smoke and flame spread ratings, make Isoltech the ideal choice for all your sterile room or clean room environment needs.